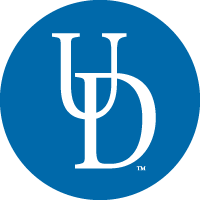 The University of Delaware has built an online master’s degree in applied statistics with this goal: Transform students into data professionals who can satisfy the increasing demand for data analytics expertise and enjoy long-term success in their careers. 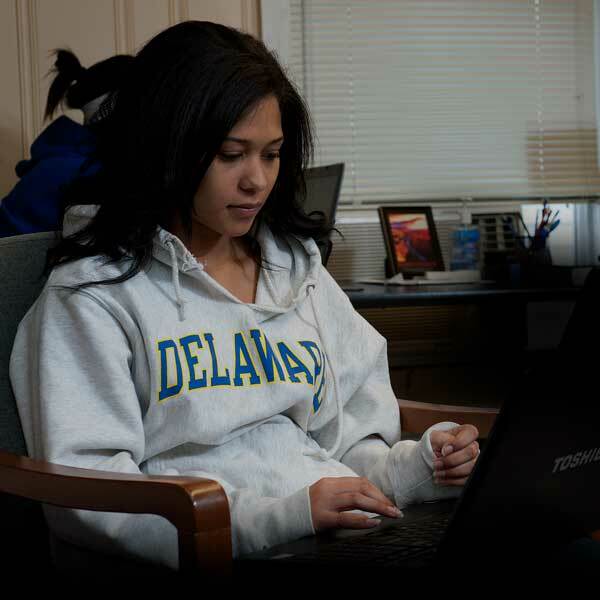 The 100% online Master of Science in Applied Statistics (ASTAT) at the University of Delaware provides students with a theoretical foundation in statistical theory and advanced training in model building and the use of real data for real analysis and decision-making. Professionals from a broad spectrum of industries and functional areas whose work brings them in contact with data can benefit from this program. These individuals typically are intrigued by data and seek to substantively increase their skills; learn how to think differently to solve problems; expand or shift their professional role; and enhance their career opportunities. They recognize that returning to school for an advanced degree is the optimal path for achieving their goals. As a top research university in a business-friendly state, the University of Delaware enjoys close relationships with large, locally-based companies in industries including financial services, healthcare, chemical, pharmaceutical, technology, and farming. The Department of Applied Economics and Statistics (APEC) has recruited expert statisticians from these and other organizations to develop case-study based coursesspecifically for our online students. This approach helps ensure that you have multiple opportunities to learn from and apply your developing skills to current, real-world problems. 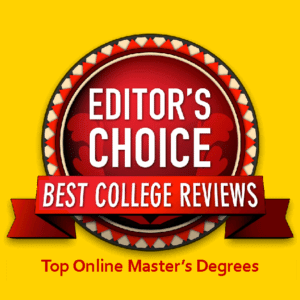 The online master’s in applied statistics program also includes numerous courses that were developed by the same APEC faculty members who teach our on-campus students. Online courses are managed by master’s degree level statisticians who are full-time APEC faculty members. ASTAT courses are 100% online. They are led by instructors who engage students in a range of learning activities that may include reading, watching lectures and demonstrations, participating in asynchronous online discussion boards, taking online tests and quizzes, and completing a broad range of assignments. In support of the program’s MBA-like case-study approach to learning, students will have the opportunity to conduct and obtain credit for a research project, using a data example at their workplace or in their field. Ideally, students will be able to immediately apply what they learn in class to their work environment for the duration of the program. For every credit hour, there are approximately five hours of lecture, and students typically spend three hours of study (reading, tests, assignments) for every lecture hour. Instructors will be available to answer student questions via email or via telephone—by appointment.